Used to identify Hazchem warning codes for Dangerous Goods. Available in 2 sizes. Custom made to suit. All Hazchem Codes available. 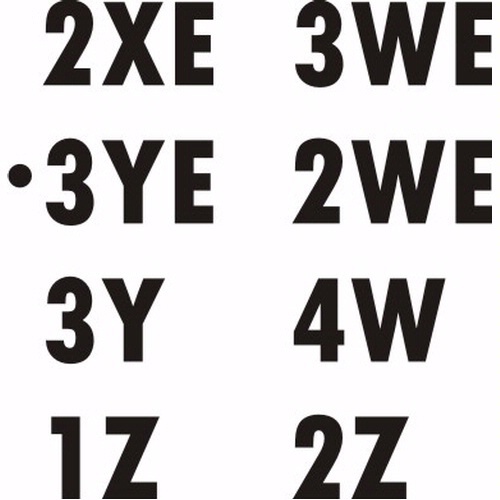 Sample codes shown to left. Labels come white with black text.